Happy Mid Autumn Festival! 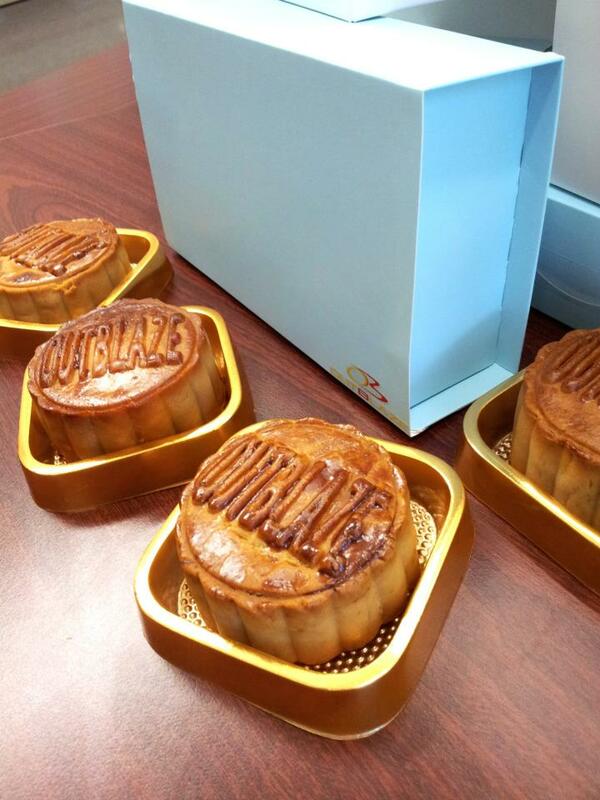 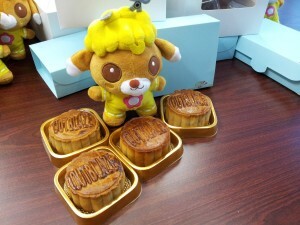 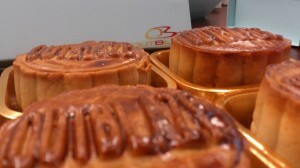 This year to celebrate we organized a batch of Outblaze-branded mooncakes. The adorable Cuby of Pretty Pet Salon fame (created by our partner company Animoca) had to get in on the Mooncake munching action.